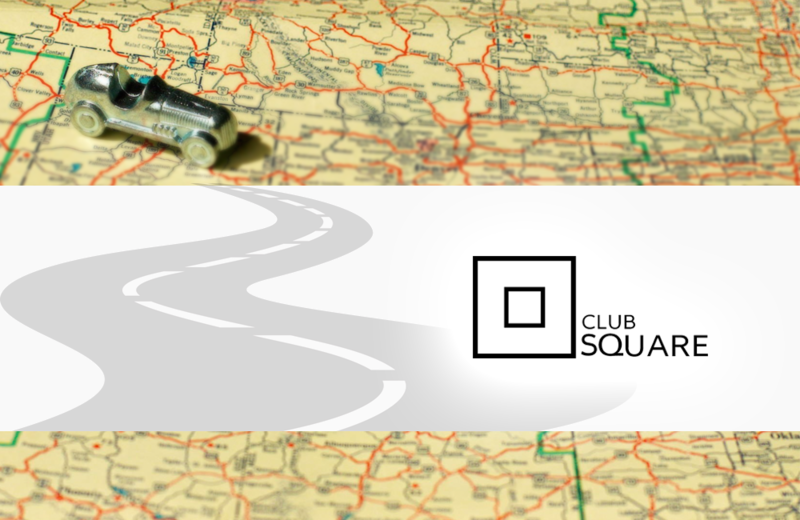 Quietly nestled in the suburban community of Kanata, near Ottawa, Ontario, Club Square is a multi-purpose venue providing age-appropriate edutainment programs and free-play opportunities. Club Square programs focus on STEM activities that inspire curiosity and creative thinking. The cafe, art gallery, and evening lounge space allow kids to socialize, make connections, and take a break from over-scheduled lives. The thoughtfully curated programming includes after-school drop-ins, camping, field trips, celebrations, cooking classes, and more. This is not your average entertainment centre. Club Square caters to the sophisticated kids of our modern times. It’s about fun, the journey of self-discovery, and personal expression. The Museum of Games and Gaming is a private organization exploring the history of games and their influence on culture and society. Living Computers Museum + Labs preserves the history of computer technology and explores technology's evolution from the 1960s to the present day.